Today we got a paper accepted in Frontiers in Psychology entitled “The potential of consumer-targeted Virtual Reality relaxation applications: Descriptive usage, uptake and application performance statistics for a first-generation application”. Virtual Reality (VR) technology can be used to create immersive environments that promote relaxation and distraction, yet it is only with the recent advent of consumer VR platforms that such applications have the potential for widespread dissemination, particularly in the form of consumer-targeted self-help applications available at regular digital marketplaces. 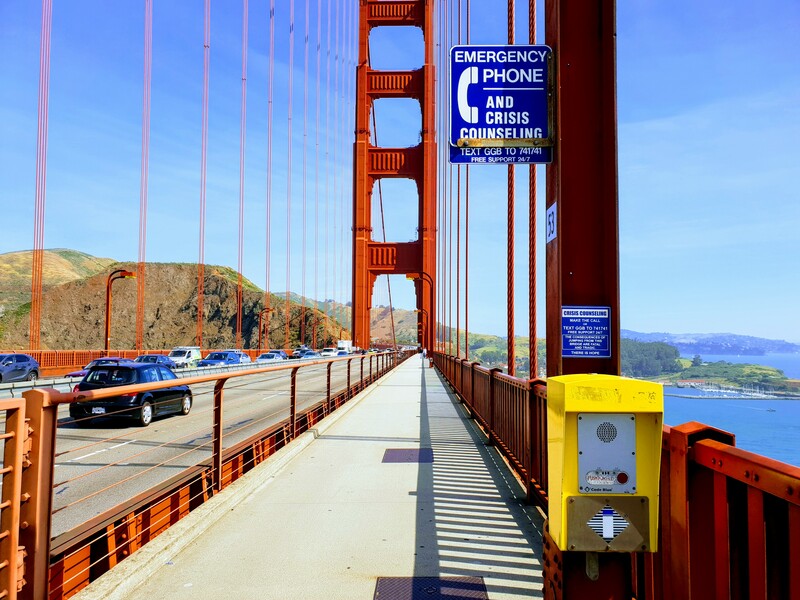 If widely distributed and used as intended, such applications have the potential to make a much-needed impact on public mental health. In this study, we report real-world aggregated uptake, usage and application performance statistics from a first-generation consumer-targeted VR relaxation application which has been publicly available for almost two years. Figure 1. 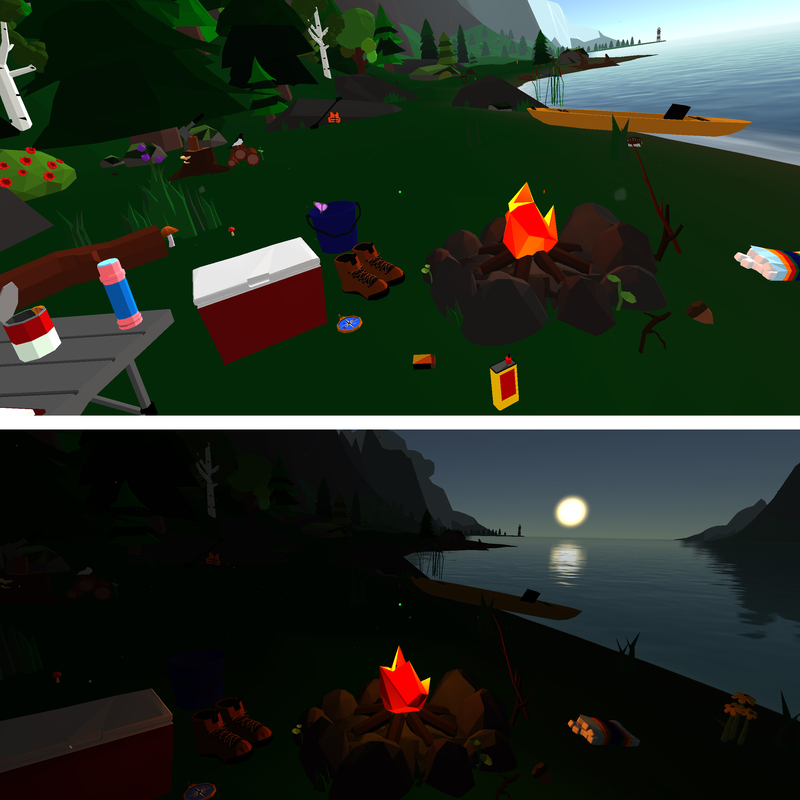 Screenshots of the Happy Place application Top: Day environment with interactive objects. Bottom: Night environment. Screenshots published with permission from copyright holder Mimerse. While a total of 40,000 unique users signals an impressive dissemination potential, average session duration was lower than expected, and the data suggests a low number of recurrent users. Usage of headphones and auxiliary input devices was relatively low, and some application performance issues were evident (e.g. lower than intended framerate and occurrence of overheating). These findings have important implications for the design of the future VR relaxation applications, revealing primarily that user engagement needs to be addressed in the early stage of development by including features that promote prolonged and recurrent use (e.g. gamification elements).